Did y’all know the Nordstrom Anniversary Sale is just weeks away from launching? What is easily the biggest sale of the year is right around the corner, and I thought it would be good to share all of the details early! That way you can mark your calendars, look around your closet to see what you’re in need of for fall, and get a little pre-sale inspiration right here. The Nordstrom Anniversary Sale is so exciting, mostly because the items on sale are new arrivals for fall! It’s the perfect time to stock up on pieces for the coming season as well as timeless, year-round wardrobe staples like denim, handbags, and more. Below you’ll find some key dates for the sale, important things to know, and a few pre-fall arrivals I’m loving. Get ready to shop! July 13 – If you’re a Nordstrom Cardholder, early access for the sale begins on the 13th. Definitely don’t waste a moment and wake up early that morning… all the good stuff sells out really fast, even during early access! You have a full week to shop Early Access as a cardholder, so take advantage of this time before it opens to the public! July 21 – The Nordstrom Anniversary Sale opens to the public on the 21st! If you are not a cardholder, now’s your chance to shop this incredible sale. August 6 – This is the final day of the Nordstrom Anniversary Sale, so you’ve got just over two weeks to shop it if you do not have a Nordstrom card (and three weeks if you do!). As with all sales, many people buy a lot and return a lot, so definitely check back every few days for items getting restocked and for new arrivals to hit the sale section of the website. In addition to sharing my favorite finds from the Nordstrom Anniversary Sale in outfit posts and collages on the blog, I’ll also be dedicating a section on THE SHOP to the sale. I’ll be updating it daily with new favorites, so be sure to check THE SHOP frequently so you don’t miss them and they sell out! Another thing I’ll be doing this year is trying on all of my sale purchases over on SnapChat! I’ve been doing that with orders recently and have received a bunch of positive feedback, mostly because we both see it on for the first time together. That way you can truly see what I like and what I don’t based on fit, fabric, color, etc! Of course it doesn’t all work or look good, so you can get a real picture of what’s worth buying vs what is not. You will be able to shop all of the items that I try on via my SnapChat category on THE SHOP, which will be separate from the Nordstrom Anniversary Sale tab showing off the new arrivals I’m loving. I may share a few of these finds on InstaStories as well, but for the full try-on sessions, definitely join me on SnapChat! The pearl detail on the sleeves of this ivory satin blouse are to die for! 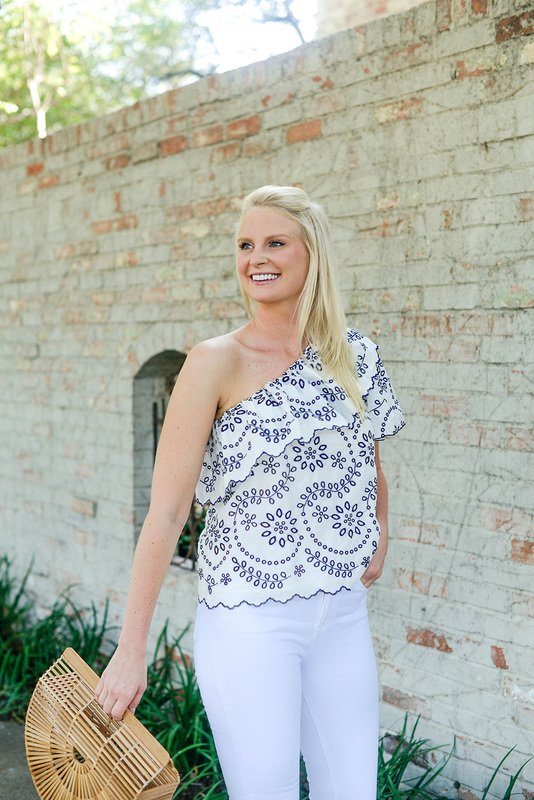 To say this top is dreamy would be an understatement. This forest green Tory Burch bag is so pretty and versatile! Such a good day-to-night style. This camel leather jacket is the ultimate investment piece. I still have and wear leather jackets I bought in college!!! Spoiler alert, I’m almost 30. Worth. Every. Penny. Fall florals are back and better than ever on this Alice + Olivia dress. So gorgeous! Since it stays warm in Texas for so long (do we even have a fall? ), these suede heeled sandals would definitely come in handy. Available in three amazing transitional hues. This Theory sweater looks like it would be ridiculously soft! Ideal for cozying up in this fall/winter. Burberry items are always part of the Nordstrom Anniversary Sale, so here’s hoping this striking trench makes the cut! 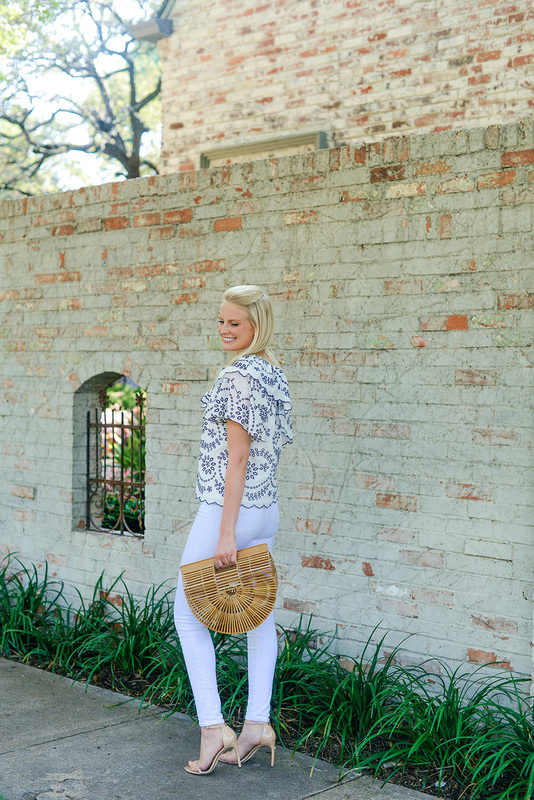 Since fancy sleeves seem to be a running theme, don’t miss this Free People top. This JOSEPH wool tunic would be a cozy thing to throw on over leggings and boots on the weekend. So comfy! Don’t miss this layer look sweater for a more refined style. 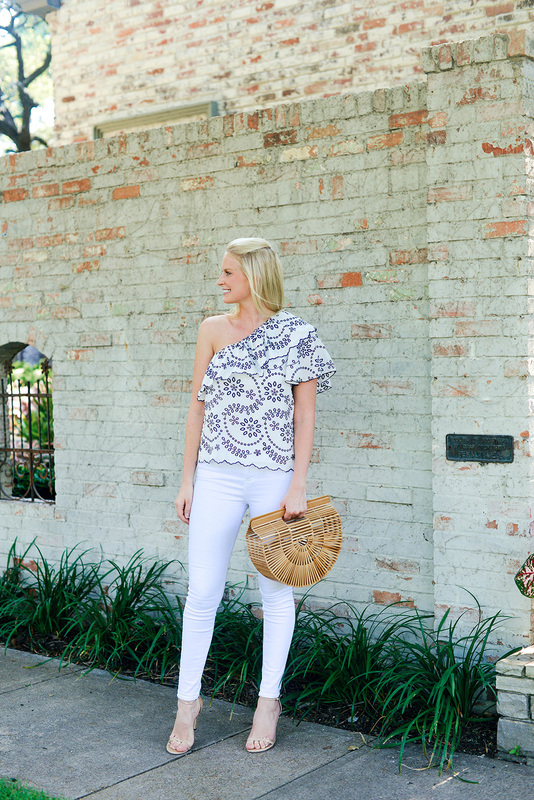 I am obsessing over that top! So cute!! I can’t wait for the Nordstrom Anniversary sale! I am super excited for the Anniversary Sale! It is truly the best sale of the year. However, I think you have the date wrong for early-access. Early-access starts for cardholders on July 13! I can’t wait to see what you choose! Oh no! That was definitely a typo – just updated the post! I love that adorable top! 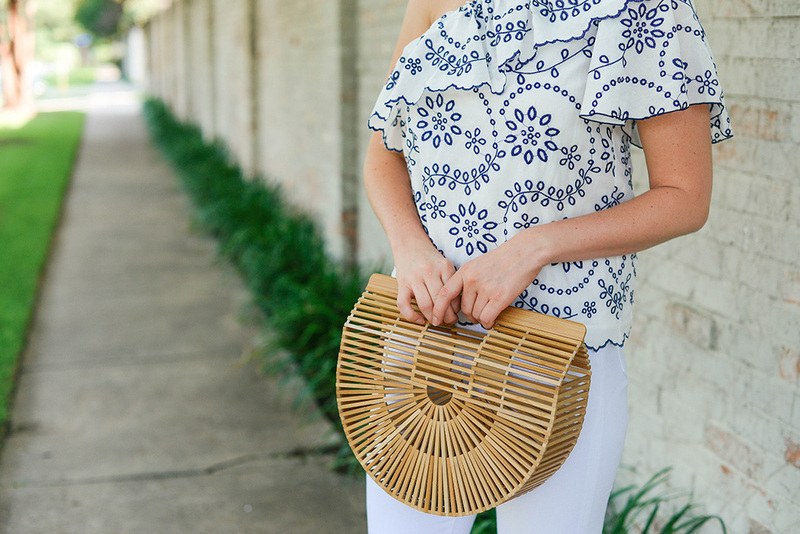 So darn cute and summery! That is such a cute top! Loving that trendy handbag, too! 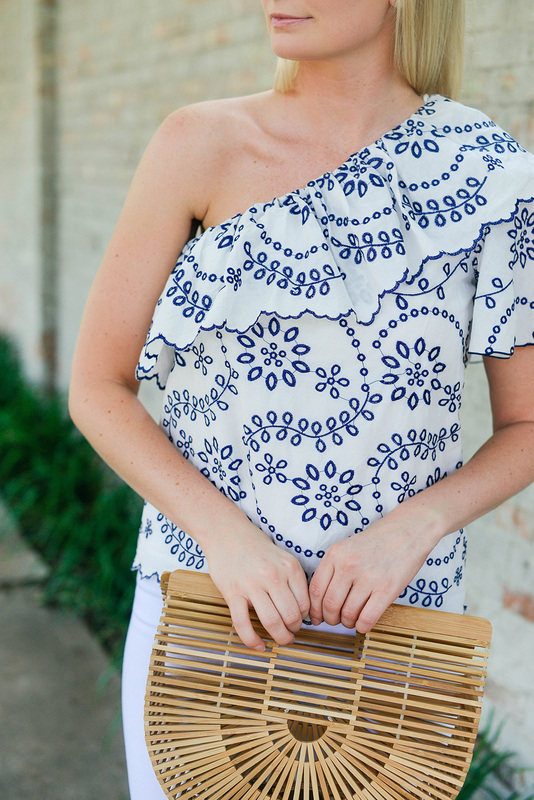 This top is one of my favorites, yet! That embroidery is too good! !